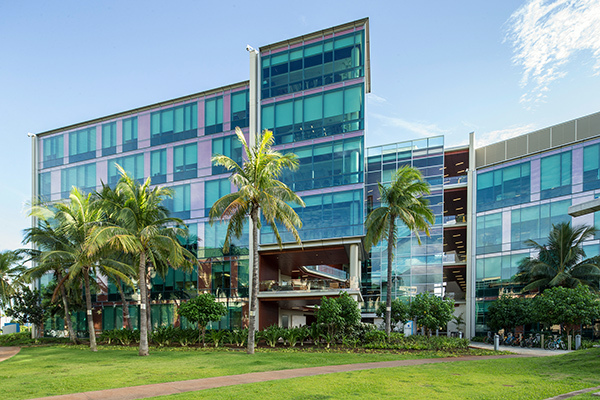 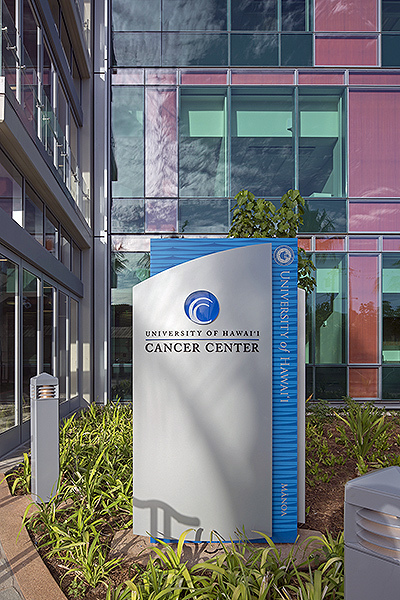 The University of Hawai'i Cancer Center is a "jewel" of a facility, designed by Hawai'i-born architects. 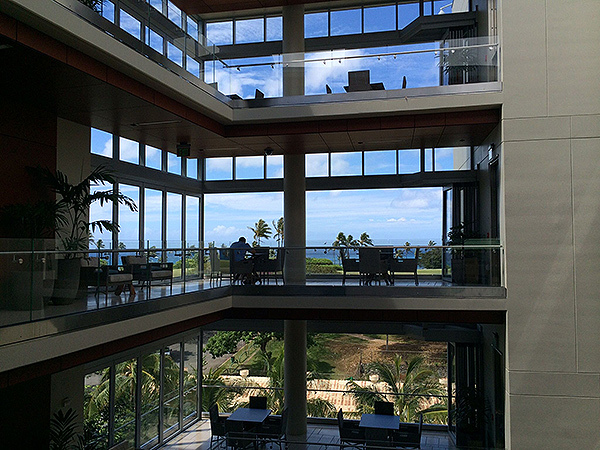 Its combination of indoor and outdoor spaces and breathtaking ocean views make it a lovely setting for collaboration and research. 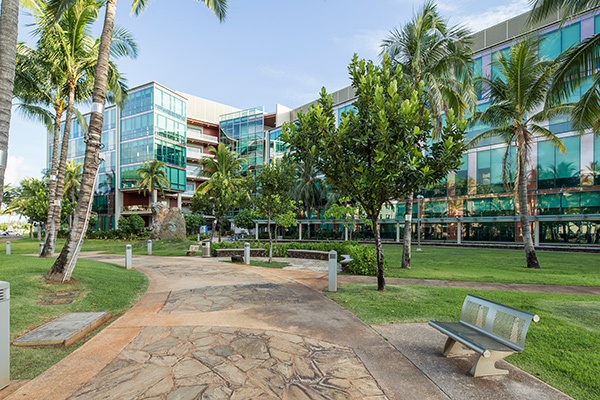 The Weinman Symposium meetings take place in the Sullivan Conference Center on the ground floor of the UH Cancer Center. 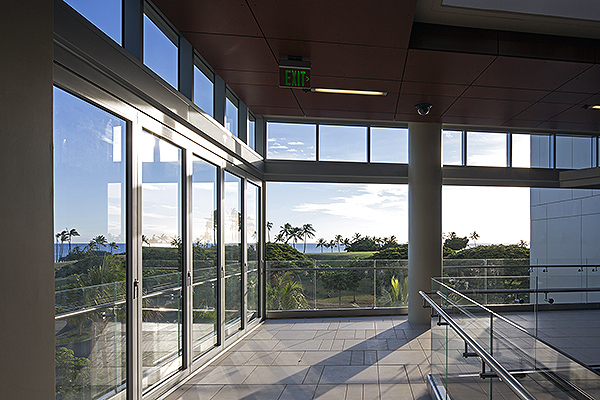 This lovely meeting room features a stunning view of Diamond Head.